This is a wonderful example of an early American miniature painted cottage clock. It is in great running condition and very original. 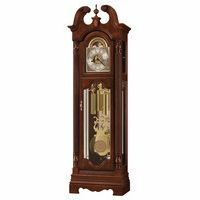 The clocks door frame is painted a gold color and has that early look to it. The original dial also has some gold work in the corners. 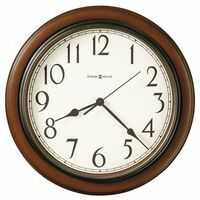 The clock is very small at 9 inches tall by 6 inches wide. Although it is not signed by any maker we would date it around the mid 1800's. The bottom glass has fancy gold work with acorns pictured. 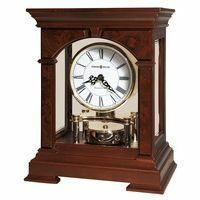 It would be a great addition to your collections of miniature cottage clocks or early Americana.